The European Federation of Journalists (EFJ) was invited to meet important stakeholders on media including the leadership of the host, the Association of Journalists of Macedonia (AJM) on 8-9 May 2018 in Skopje. The meetings were part of a project on building capacity of the AJM. The EFJ also met Tamara Chausidis, the President of the Trade Union Of Macedonian Journalists And Media Workers (SSNM) and some photo journalists to coordinate common work and discuss some major challenges photo journalists face in Macedonia. 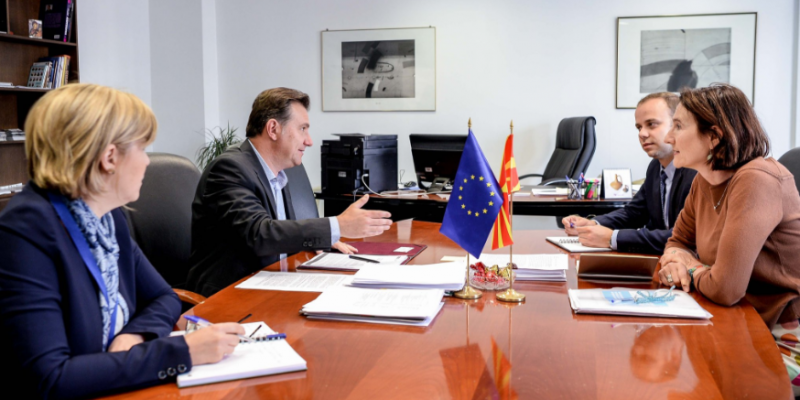 On 9 May, Renate Schroeder, EFJ Director together with Dragan Sekulovski, Director of the AJM met with Robert Popovski, Minister for Communication, Transparency and Accountability within the Government of the Republic of Macedonia. 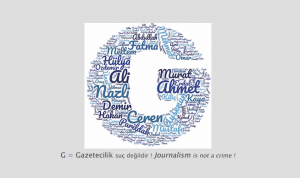 The EFJ congratulated the Minister for its new policy and improved cooperation with the journalist’ community and in particular the AJM. Such media reform includes improvements on the Law on free access to public information, defamation, reform of the public service media MRT, which needs improved funding and editorial independence. “We want real professionals to work who are independent of political pressure, but we need the opposition to agree to our proposals”, he said and acknowledged the difficult heritage of control of the media by the former government. The meeting also discussed the specific problem of the creation of pools of government pictures given to media. 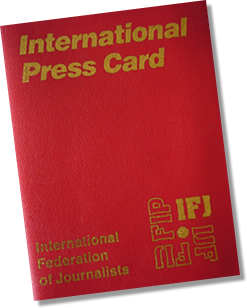 A group of photojournalists had drawn the EFJ’s attention to this issue in an earlier meeting. This causes economic problems for photojournalists as they cannot compete with free quality pictures, but also moral problems as these pictures are not labeled as government pictures and would be seen as government PR. Minister Popovski reckoned the problem and assured he would get them labeled. “Media has not enough money to send journalist to press conferences or government events. We want to help media”. EFJ and AJM also met with Oliver Spasovski, Minister for Internal Affairs and Dejan Andonov, Deputy Minister for Professional Standards and Internal Control within the Government of Republic of Macedonia. The Minister also emphasised the new government approach towards journalists and no to impunity and zero tolerance. Look into former cases which have not yet been investigated. Oliver Spasovski admitted that a great atmosphere of self-censorship and fear continues in Macedonia’s small media market, and said that an interdisciplinary and inter-institutional approach is needed to slowly change the culture of impunity. 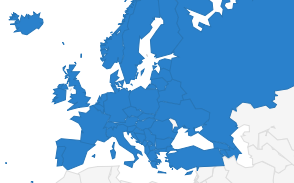 The EFJ reminded the Minister to fully implement the Council of Europe Recommendation (2016) 4 on the Protection of Journalism and Safety of Journalist and other Media Actors. The AJM latest report on “Indicators for the degree of media freedom and journalist’ safety (December 2017) highlights the many challenges journalists face in Macedonia also with regard to disgraceful working conditions, lack of editorial independence and ethical challenges. This activity was under the EU-funded project “Journalists’ Network for Media Freedom in Macedonia”, implemented by the Association of Journalists of Macedonia (AJM) in cooperation with the European Federation of Journalists (EFJ). Following this short mission, EFJ, AJM and SSNM went to Struga (Macedonia) to participate in the OSCE South East Europe Media Conference. Renate Schroeder moderated the first session on safety of journalists. All participants of the conference adopted a declaration on the shooting of journalist Olivera Lakić.